Think Meadow Wood Farm. BEST BUY IN HORSE COUNTRY! INCREDIBLE PRICE REDUCTION!! 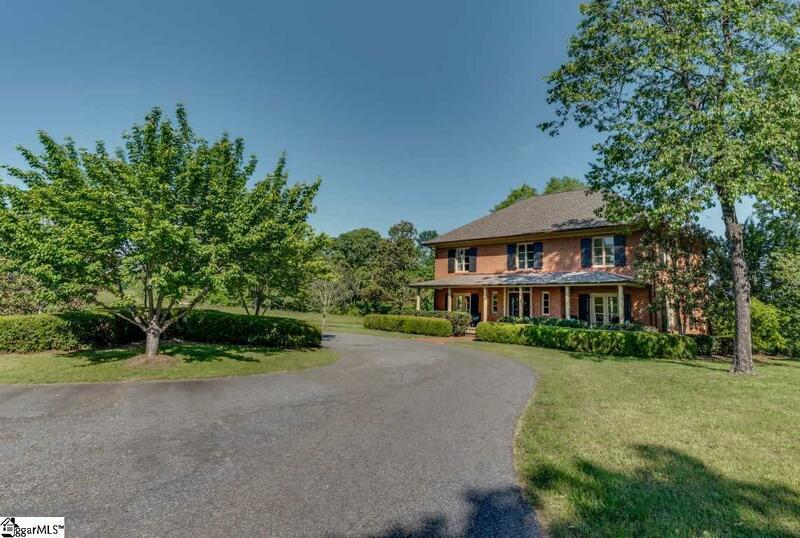 Live in this luxurious custom designed home by renown Charleston/Greenville architect Mark Maresca. 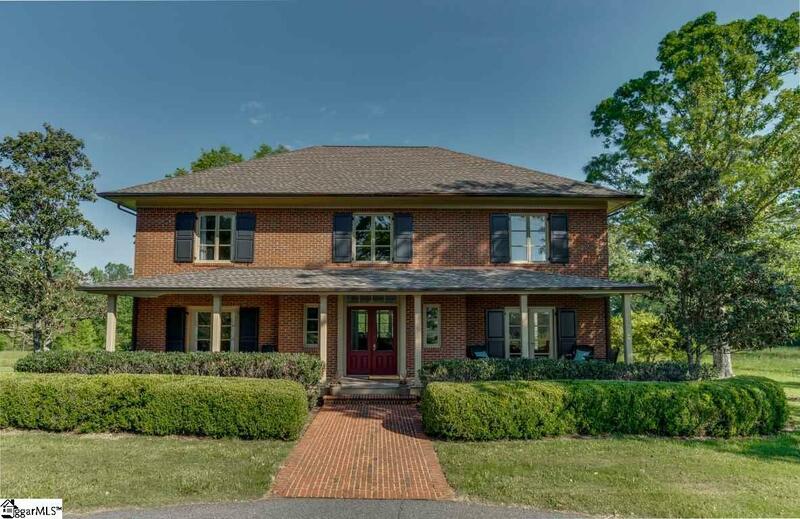 A winding drive leads you to the 2.5-story brick home surrounded by picturesque horse farms & mtn views. 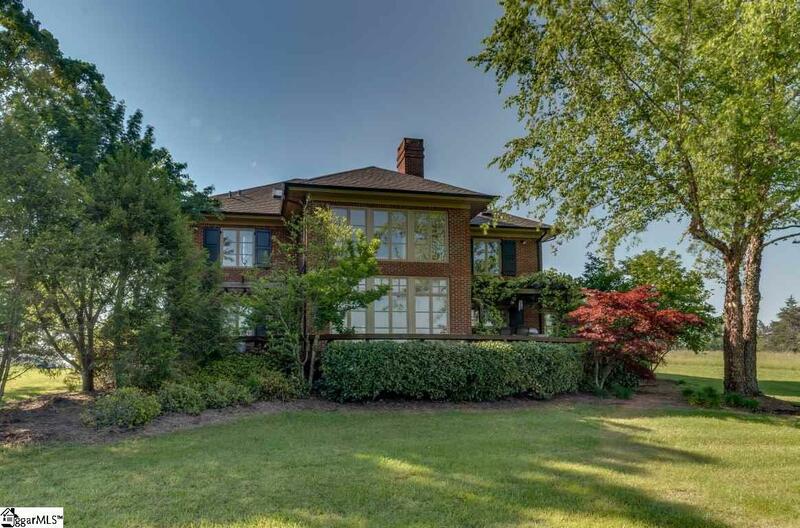 This 4 BR/3.5 BA home features views from every room, heart pine floors, a 2-story foyer, spacious LR with solarium, large kitchen, dining room, main floor master BR, 2nd floor guest BR's & den/library, 3rd floor media room. CETA trails, 10 min to TIEC. 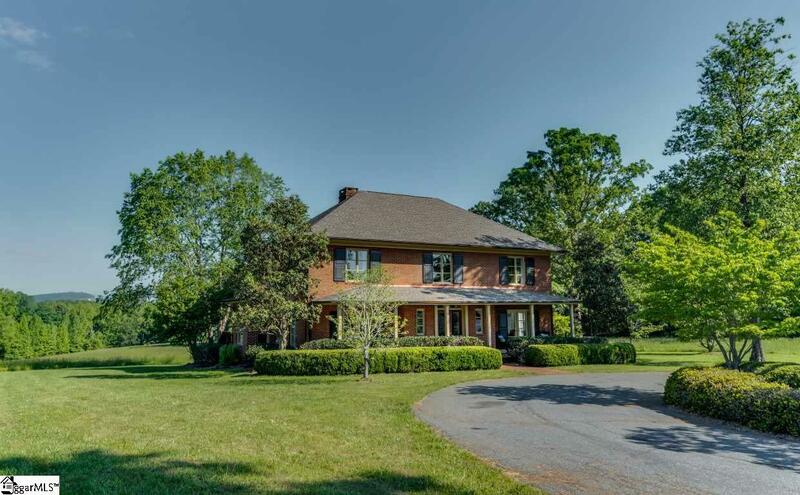 A perfect setting for estate living or room to add stable, and arena for your equestrian home.